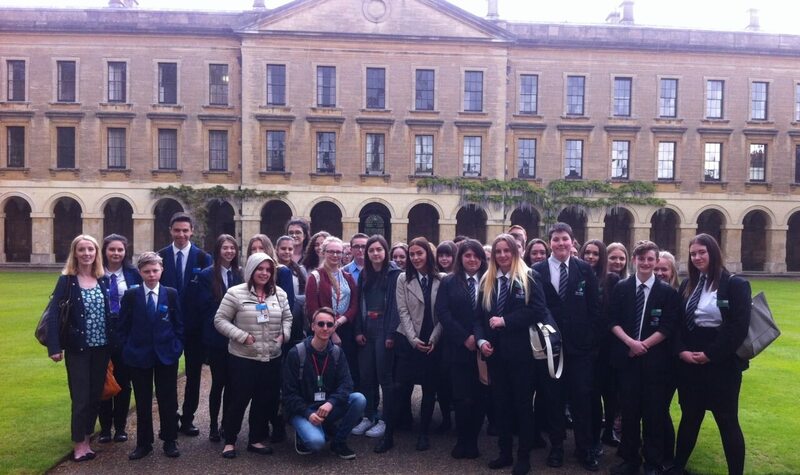 A group of Sixth Form College students have been given a taste of life at Magdalen College, University of Oxford. 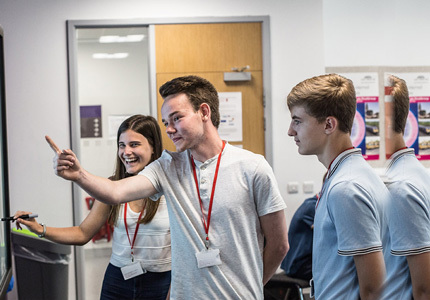 The trip was organised to allow students on its High Flyers programme to learn about studying at an Oxbridge university. 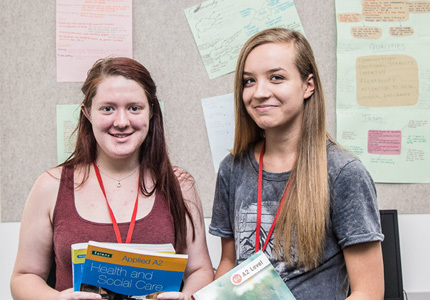 High Flyers is open to students with strong GCSE results and those who flourish in A Level subjects. Pupils from Darton College, Dearne ALC, Horizon Community College and Kirk Balk Academy were included in the visit. The day started with tour of the college led by a student ambassador, followed by an ‘Introduction to Oxbridge’ presentation. After lunch in the medieval hall, the students attended a taster lecture on vampirism in art and literature from Professor Christian Leitmeir of the college’s Music department. A visit to the Ashmolean Museum, the oldest public museum in the world, saw the students end the day by searching the galleries to find ‘10 highlights in an hour’ including the mummy of Meresamun, housed in an exhibition of artefacts from ancient Egypt and Nubia.